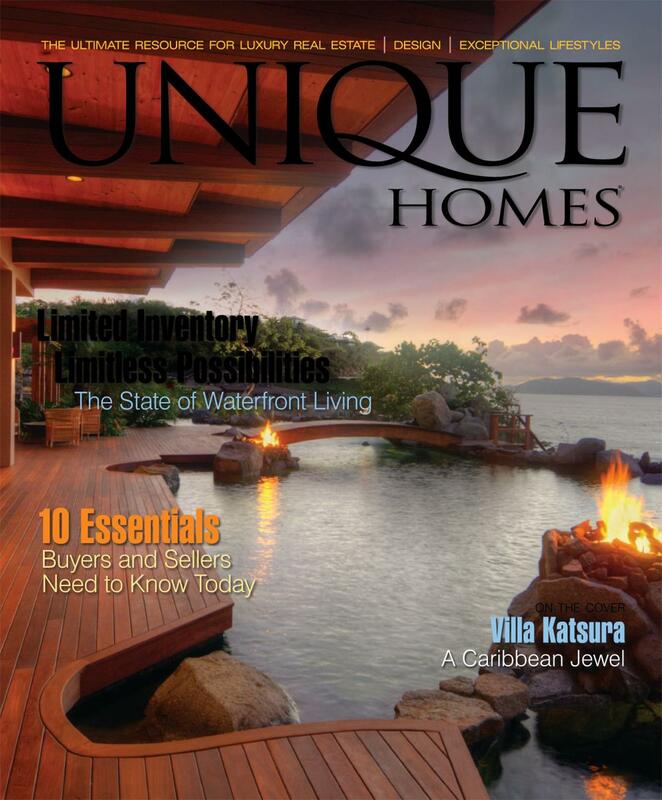 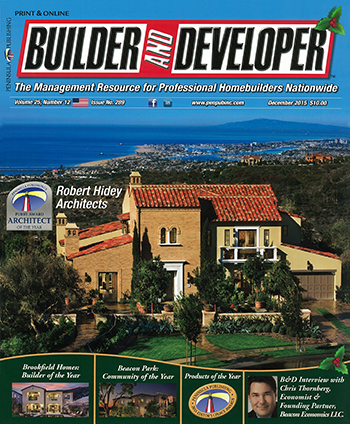 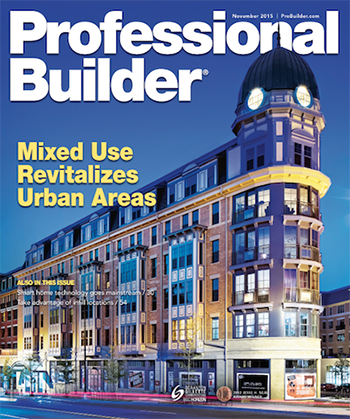 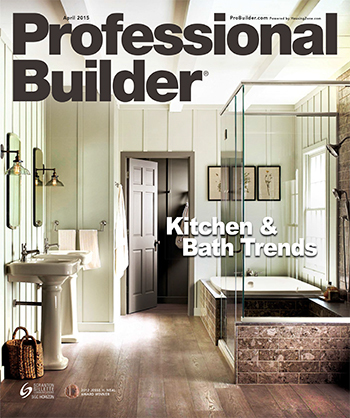 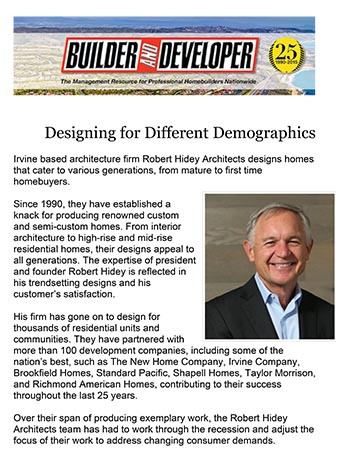 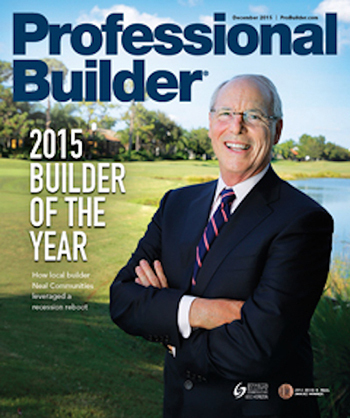 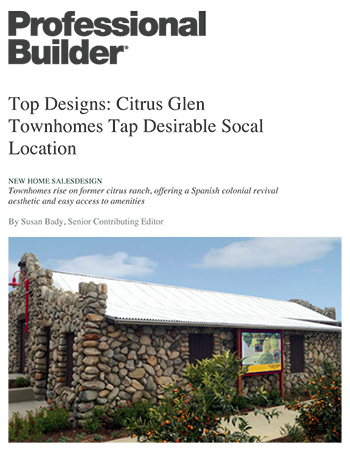 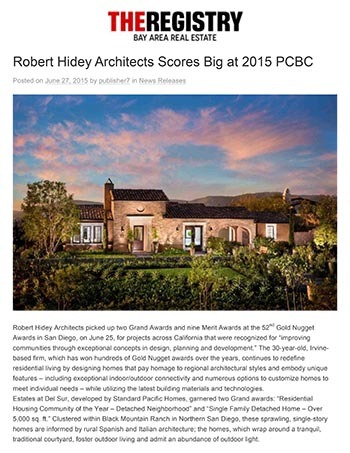 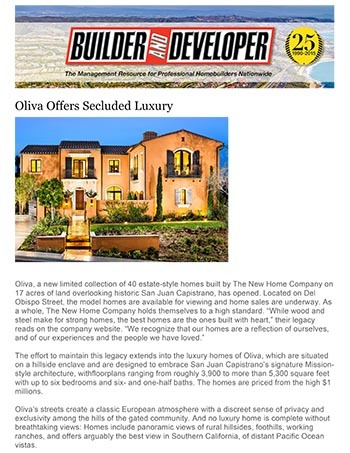 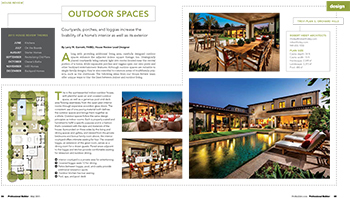 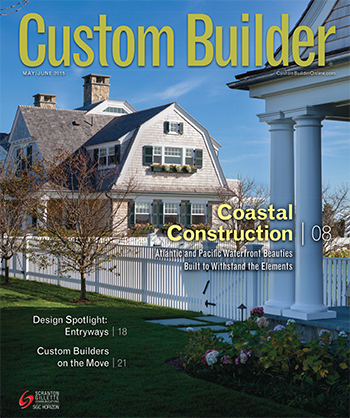 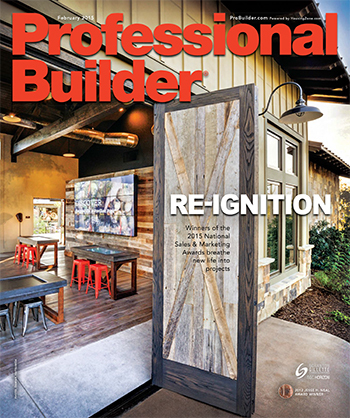 Homebuilders embrace trends introduced by Southern California architect Robert Hidey, a master of resort-style living. 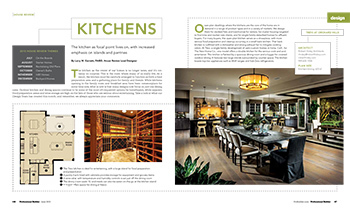 As the introduction to the house, the point of entry needs to be significant and definitive. 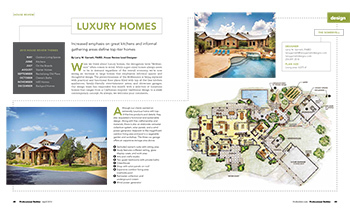 Trevi at Orchard Hills is a new 37-unit neighborhood of luxury semi-custom, single-family-detached residences targeting a broad range of buyers within an affluent market. 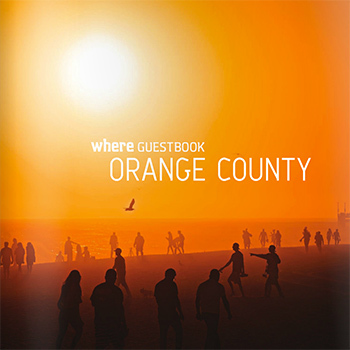 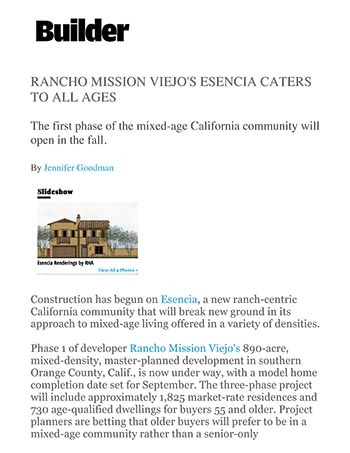 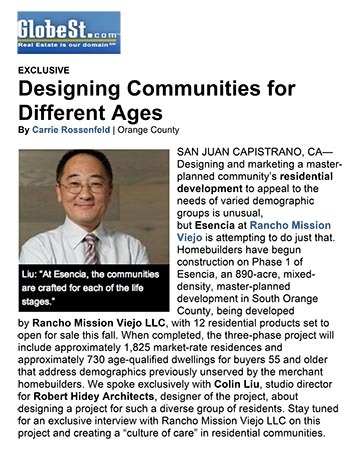 What started as a redevelopment agency project on land owned by the city of Anaheim, Calif., is now The Domain, a mix of townhomes and stacked !ats that is attracting a diverse group of buyers. 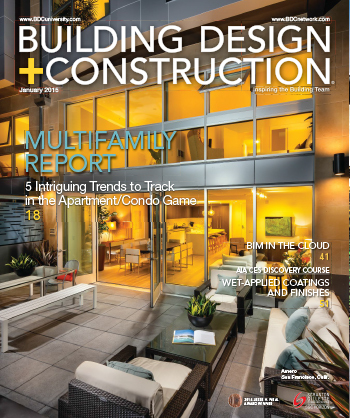 5 Intriguing Trends to Track in the Apartment/Condo Game. 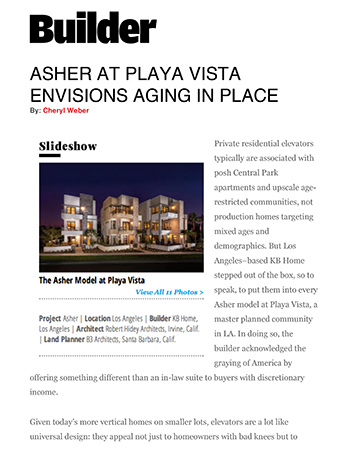 Private residential elevators typically are associated with posh Central Park apartments and upscale agerestricted communities, not production homes targeting mixed ages and demographics.